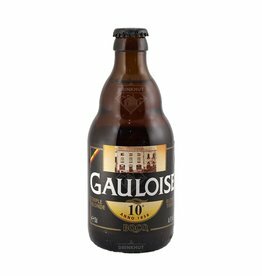 The beer Gauloise Triple Blonde 10° is brewed by Brasserie du Bocq in Purnode in Belgium. The beer Gauloise Brown is brewed by Brasserie du Bocq in Purnode in Belgium. 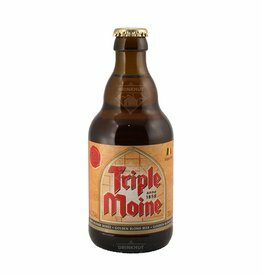 The beer Triple Moine is brewed by Brasserie du Bocq in Purnode in Belgium. The beer Blanche de Namur is brewed by Brasserie du Bocq in Purnode in Belgium. A blond, cloudy wheat beer. Delicately fruity with aromas of coriander and the bitterness of orange peel. Soft, thirst quenching, slightly acidic with low bitterness. Great with fish, white meat or poultry. The beer Deugniet is brewed by Brasserie du Bocq in Purnode in Belgium. The beer Gauloise Amber is brewed by Brasserie du Bocq in Purnode in Belgium.